Anytime I see a legend in the flesh, whether it’s a famous actor or sports athlete, I tend to experience feelings of nostalgia, great amazement, and sometimes shock/awe. But witnessing a living legend doing what they have been known for (in this case for over fifty years) is truly on a whole different level. George Porter Jr. is this exact person I am speaking of. 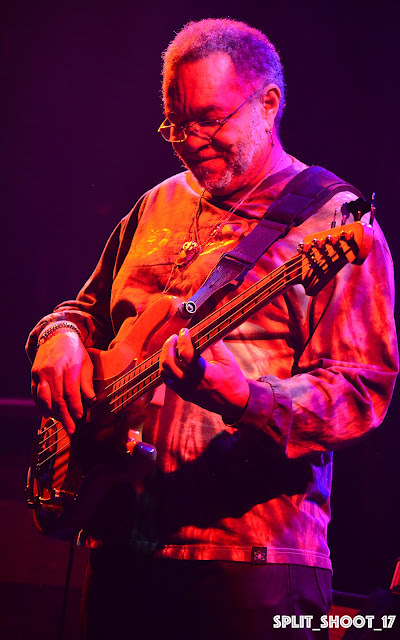 The man is a monster on the bass, and is still touring quite hard at the ripe old age of 69 with a variety of acts. Us Coloradans are very lucky to be able to see George numerous times a year whether it’s with The Foundation of Funk, The Meter Men, his own The Runnin Pardner’s, or the annual Mt. Sun’s Funky Good Times event. This time around he was at The Fox Theatre celebrating the 25th anniversary of one of the more respected music clubs in the Western United States. Ironically, George and this very group opened The Fox back in 1992 and still can bring the heat just like they did back in the days before Z2 Entertainment owned The Fox and the CU football team had more than one great season to hang their hat on. Opening the night for George and his funky friends was the Denver-based Analog Son who can hold their on when it comes to the necessities of a good funk band. Armed with two great female singers, Devon Parker and Ashley Niven and the founding guitar/bass duo of Jordan Linit and Josh Fairman, Analog brought some great energy to open the night and had the entire crowd dancing from start to finish. 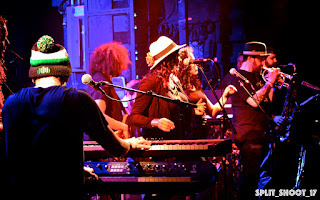 Our main act, the 2017 version of the “Funky Meters” has original guitarist Brian Stoltz, NOLA-based drummer Terrence Houston, and original Meter’s keyboardist Art Neville. 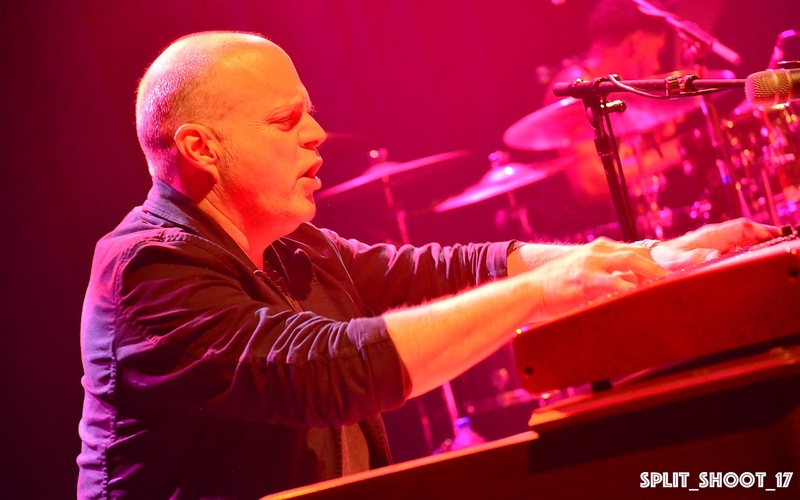 Unfortunately Mr. Neville fell ill this past week and had to be substituted with none other than John Medeski. I can’t say I was disappointed to have John sitting in for Art, as Medeski is truly a genius on the organ/keyboard and just so happens to be my musical hero. Starting off the show with an at least twelve minute version of one of the Meter’s most famous hits “Cissy Strut” The Fox was raging from the very beginning Houston started off with a drum-influence opening segment. Other Original Meter hits such as “People Say,” “Africa," “Cardova," “Pungee," and “Hey Pocky Way” were played with funky bass lines, Medeski-only type of piano riffs, and some great guitar playing from Brian Stoltz. I couldn’t help but notice how happy the entire band looked at all times on stage, with Porter Jr.’s infectious smile brimming ear to ear for two straight hours. For the first encore Stoltz fired up the Meter engine with the very distinctive notes of “Ain’t No Use” which provided the largest crowd reaction of the night by far. I had a hard time controlling my own enjoyment; as for all the Meter side-projects I have seen this could have been one of my most favorite live experiences. 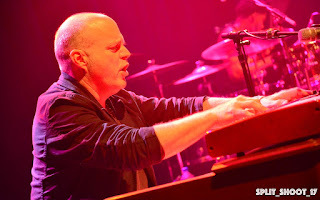 Other than seeing Phish pianist Page McConnell with the Meter Men, having John Medeski sitting in for the legend Art Neville was more than enjoyable, and Houston is fantastic on his massive drum-kit. 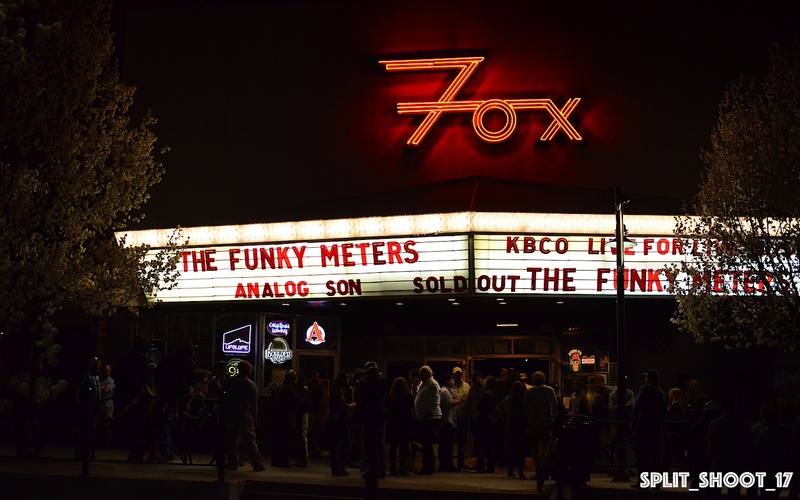 After crushing “Ain’t No Use,” the Funky Meter’s came back for a second encore of “You Just Kissed My Baby” which provided us with a funky end to an amazing evening of live music in Boulder. I highly recommend going to see Porter Jr. in any project he visits here with, as you never know when the legend will hang up his infamous tie-dye and large funk medallion’s. The funk lives on, and we must thank the Meter’s for all they provided us with over the past fifty or so years!